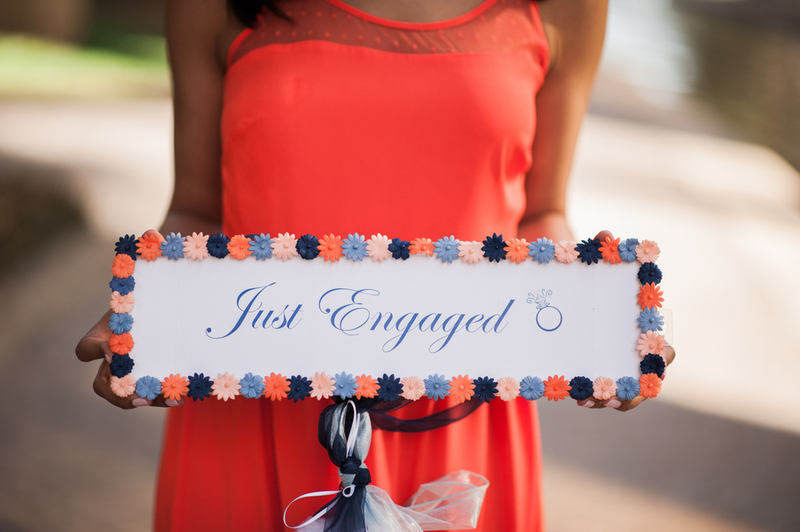 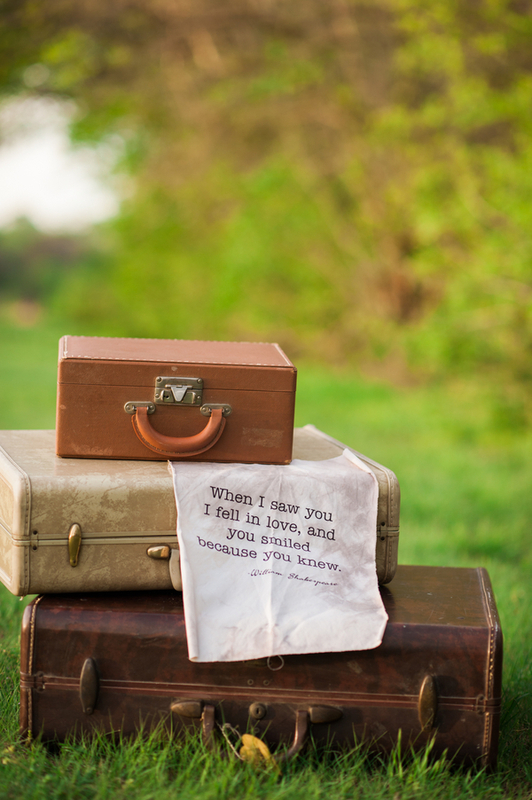 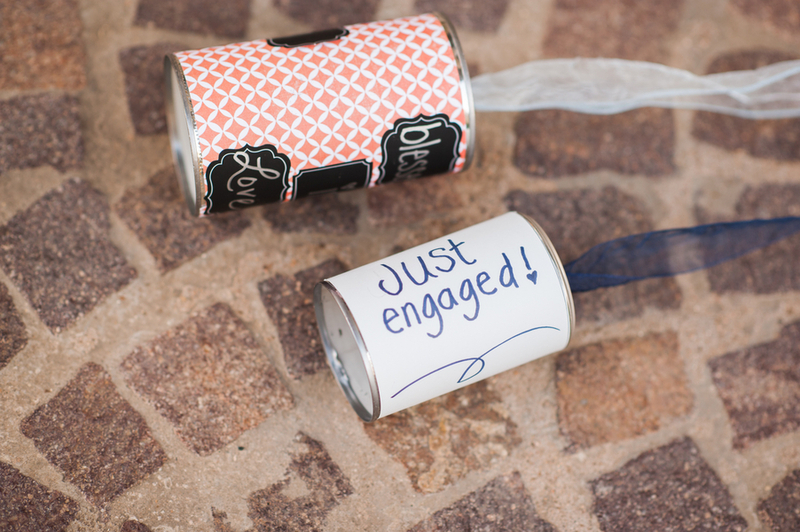 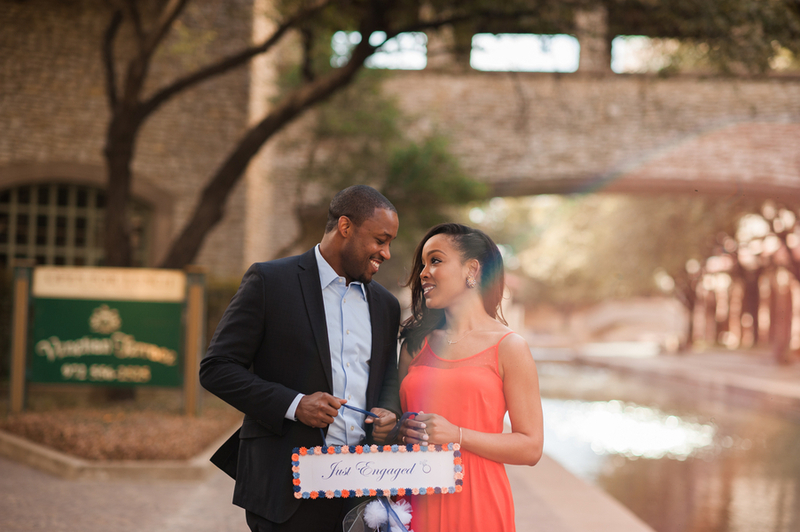 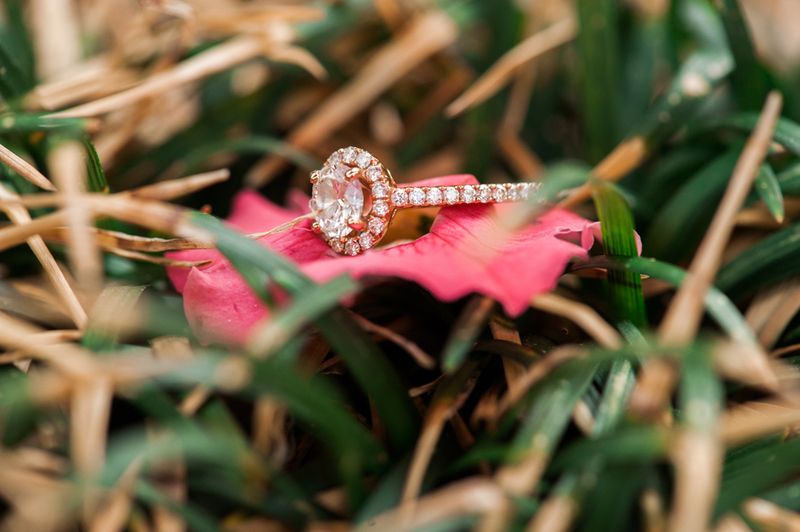 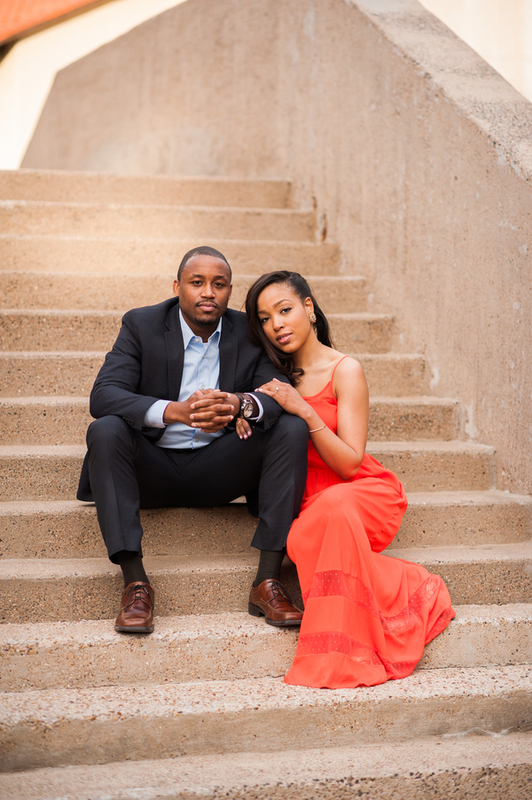 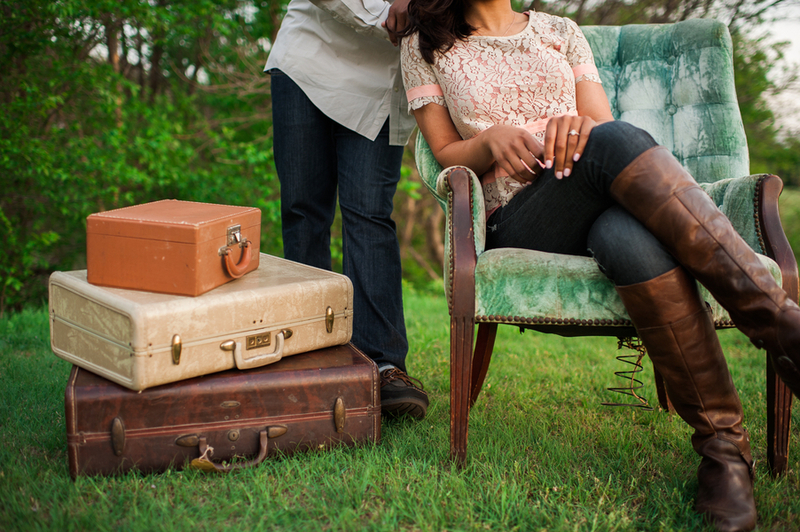 Get prepared to fall in love with this sweet engagement session from Anna Smith Photography. 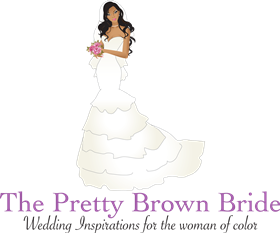 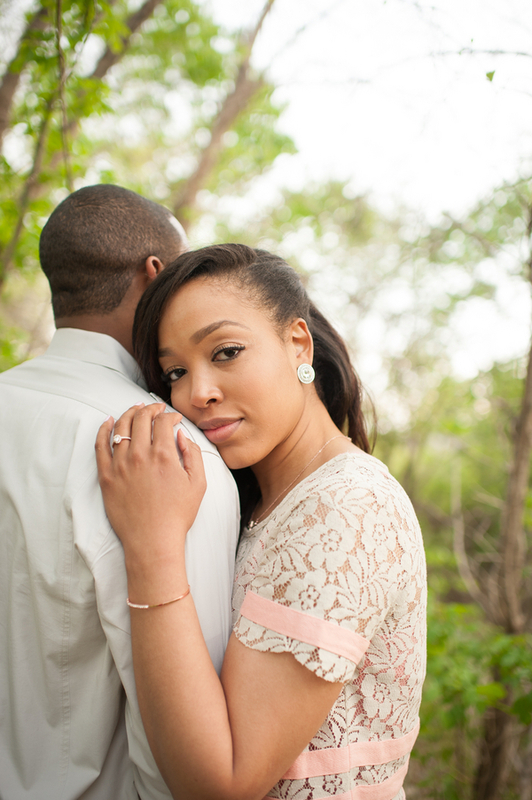 It is a timeless, classy, and beautiful session that captures the beauty in the small details. 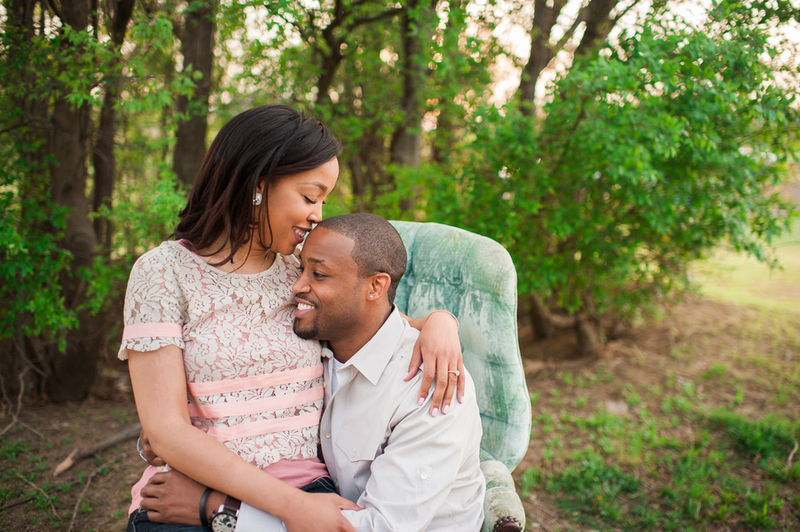 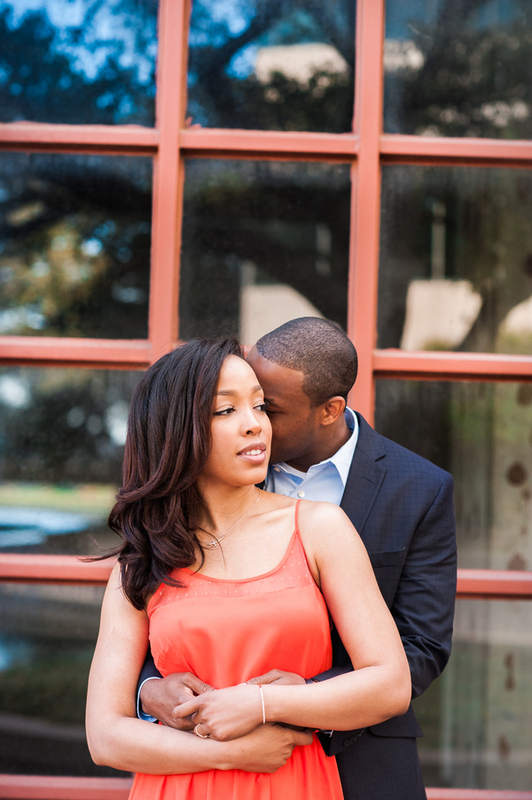 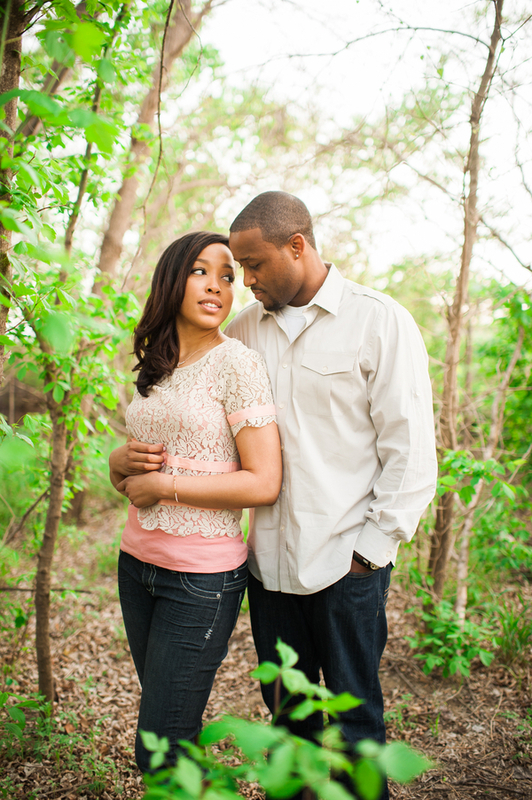 The engagement shoot is reminiscent of a romantic date. 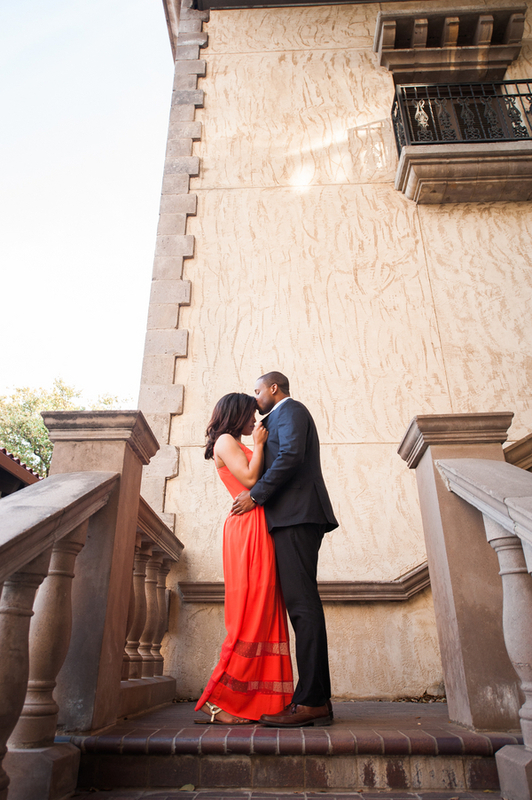 which began in the park, followed by a romantic stroll, and ended with moments together in a stunning formal ensemble.